What Happens at the FTC During a Government Shutdown? 3. 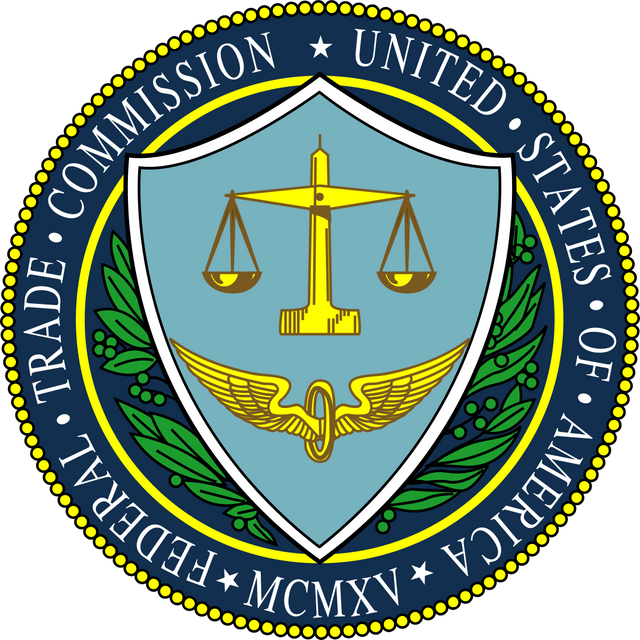 The FTC won't process FOIA requests, pursue ongoing studies, issue reports or guides, attend or conduct workshops, hearings, or conferences, or makes its views known through letters or other public comments.